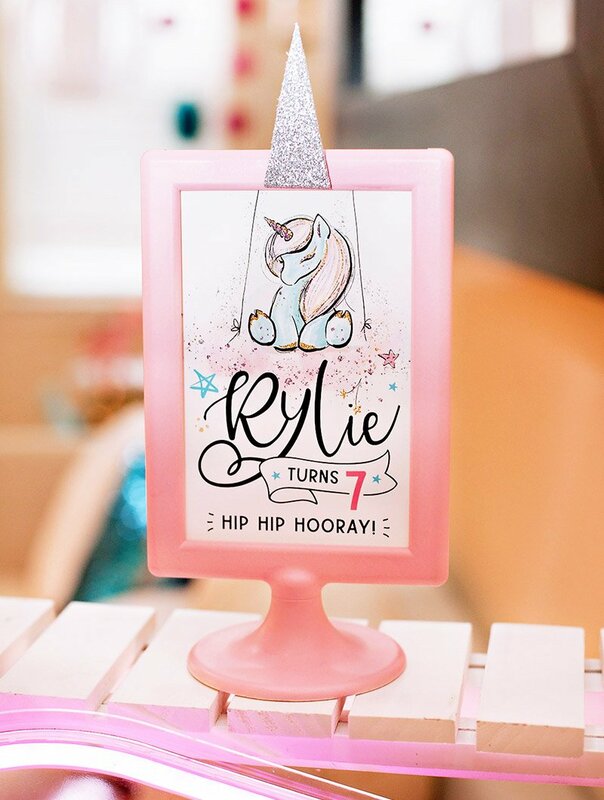 I’m excited to share this Unicorn Birthday Party Theme that I recently designed for Fisher-Price! 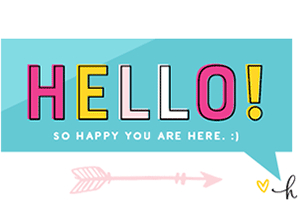 You can find the instructions for each idea + download all the free printables right here on their website. 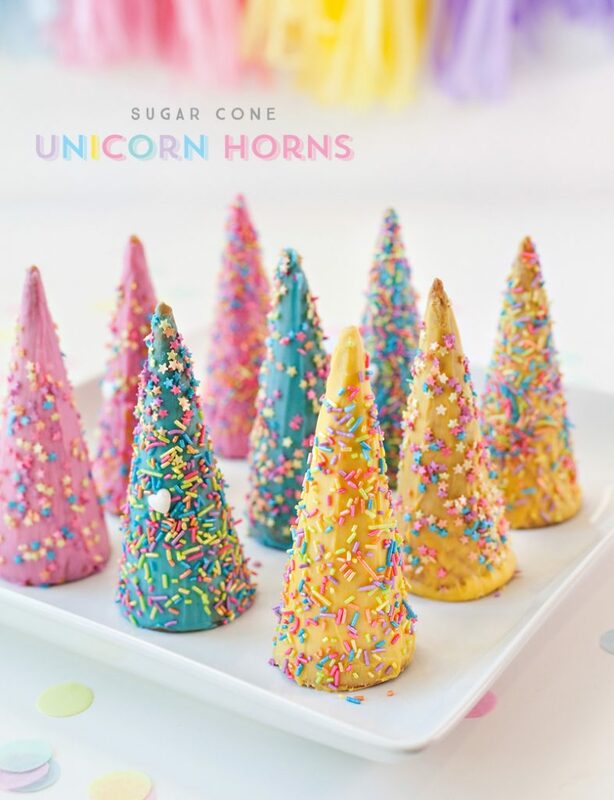 And even though some of the printables are geared towards a first birthday in particular, there are lots of ideas that would translate well to unicorn parties for ALL AGES… like magical unicorn punch, DIY unicorn headbands (made from sugar cones), and a homemade cake decorated with Lucky Charms. Scroll down for a close-up look at everything, then visit the full article for more info. I ordered a custom-color tissue tassel garland kit from Flair Exchange and embellished the tops with glittered ribbon. You can also make these from scratch very inexpensively, but I’ve found that having the tissue arrive pre-cut and ready to go is worth the extra money in all the time that it saves! 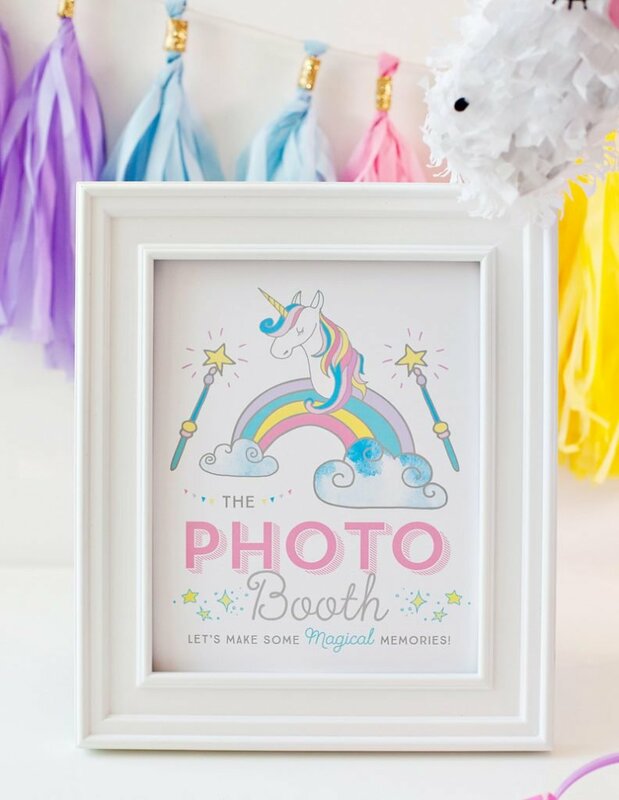 I also have one extra freebie for you that isn’t available on the Fisher-Price site – a matching Unicorn Photo Booth Sign! Click here to download the PDF. 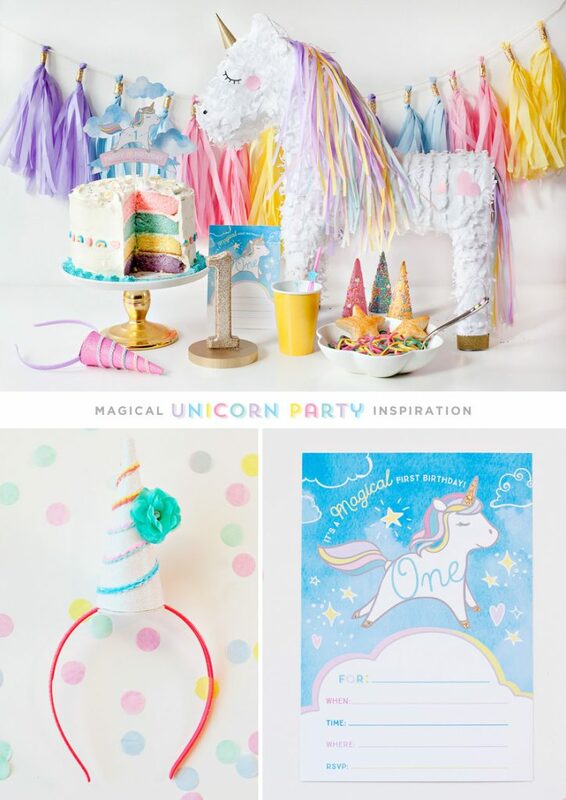 If you’re wondering about the super darling Unicorn Pinata pictured in the first image – I ordered that from Balloon and Paper on Etsy. 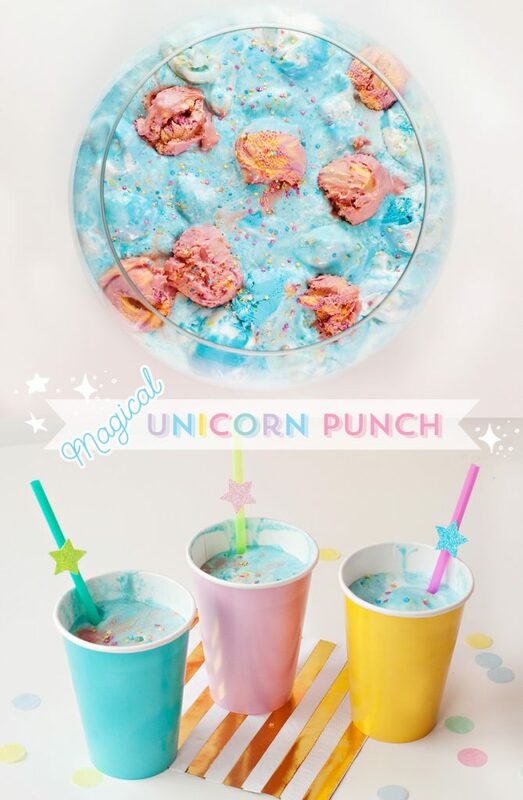 (It’s the “Pastel Baby Unicorn” listing.) 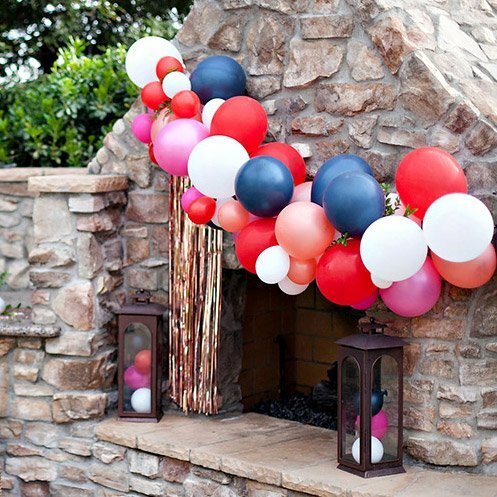 I love that piñatas can pull triple duty as party decor, photo props, AND party activities. Hope you’re able to have some fun with these ideas! 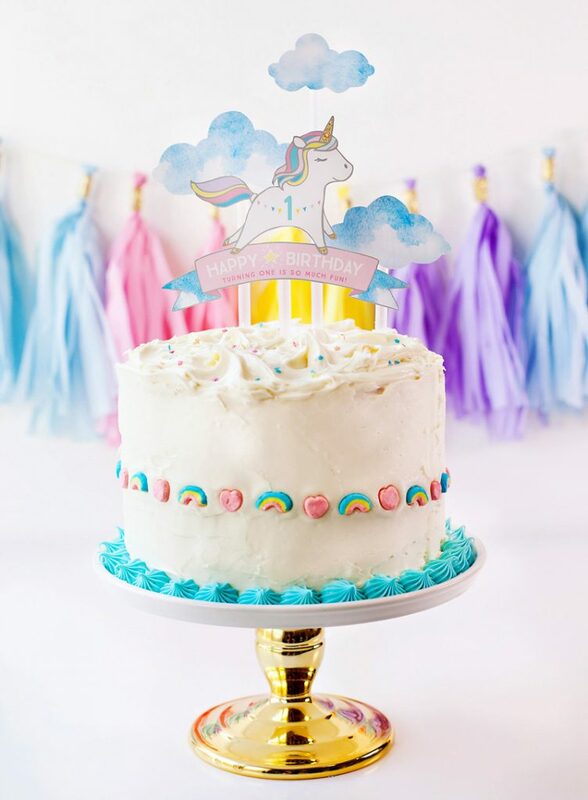 If you need more inspiration, check out our Unicorn Party archives here on HWTM. This party is DARLING! 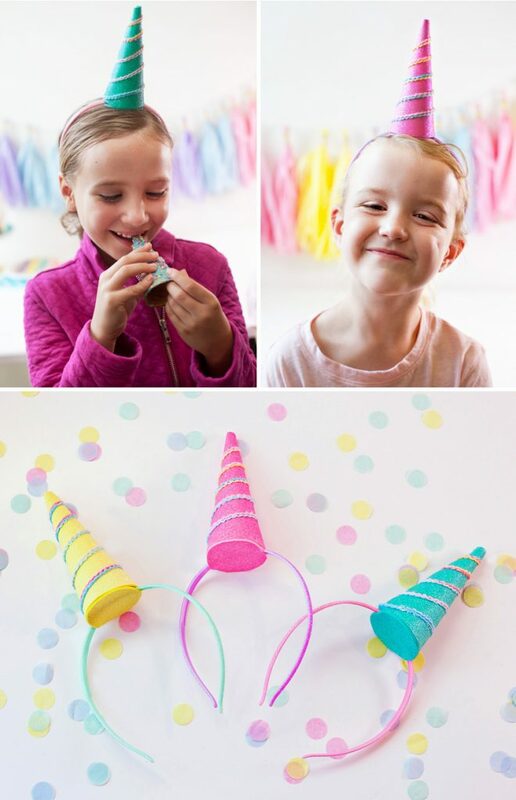 Maybe I can talk my niece into having a super girly party this year! Everyone who knows me knows that I’m a true believer in unicorns. 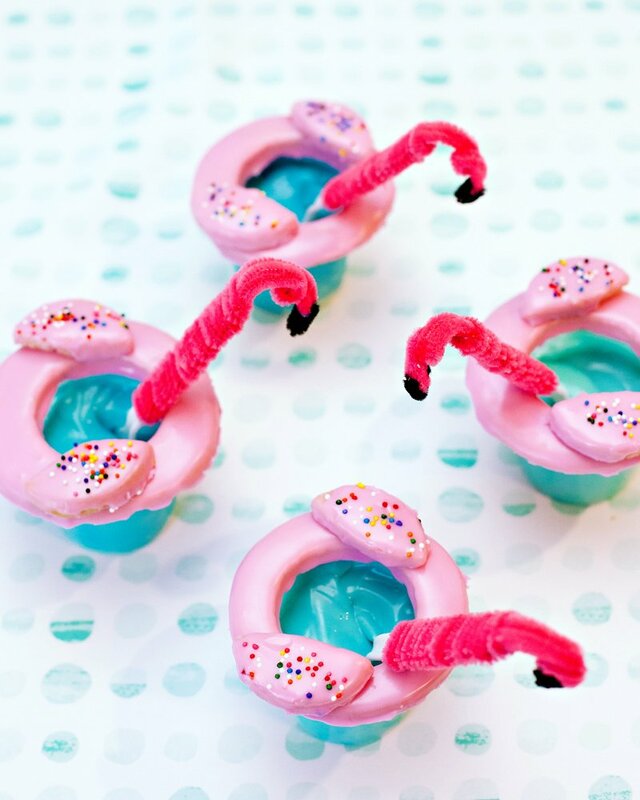 This is awesome for my next birthday party (and yes, I am in my 30s!). BEAUTIFUL! 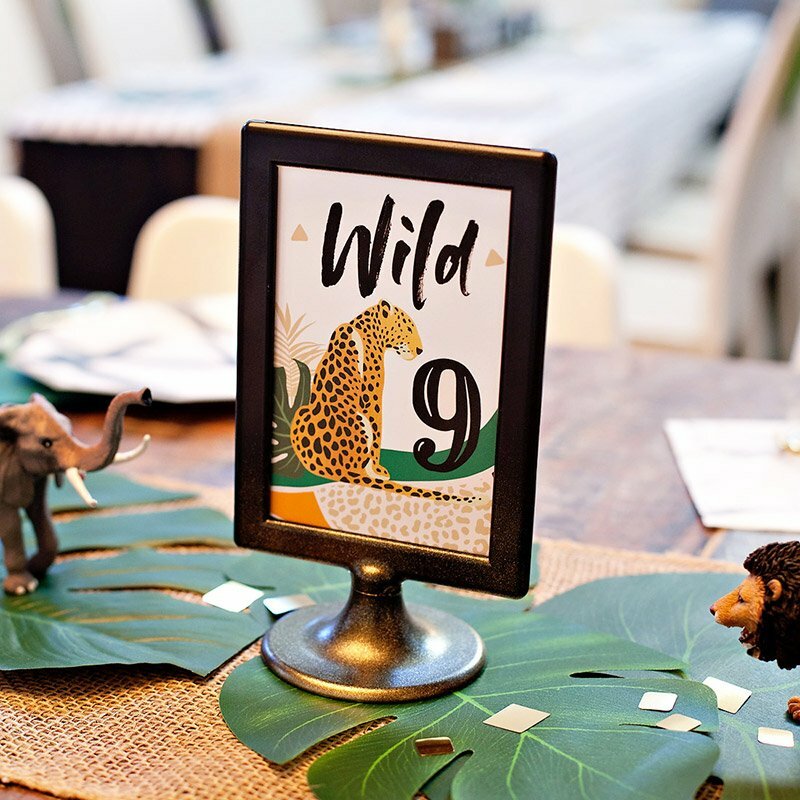 These theme party ideas are really loved by all. 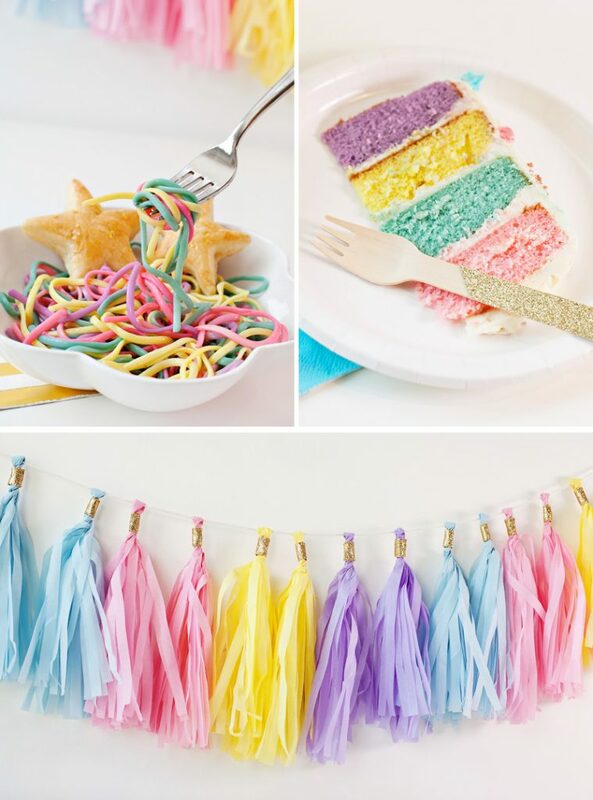 I would like to decorate my party by your amazing ideas. 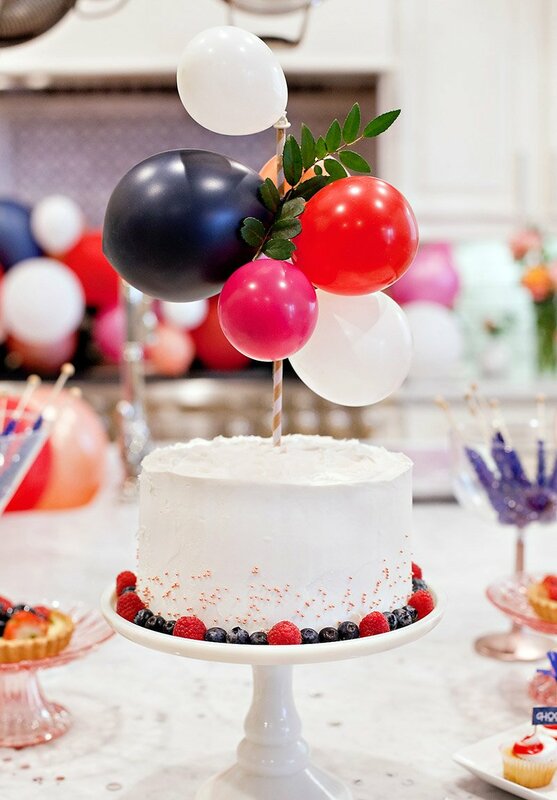 Give more tips for a birthday party. Thanks for sharing. 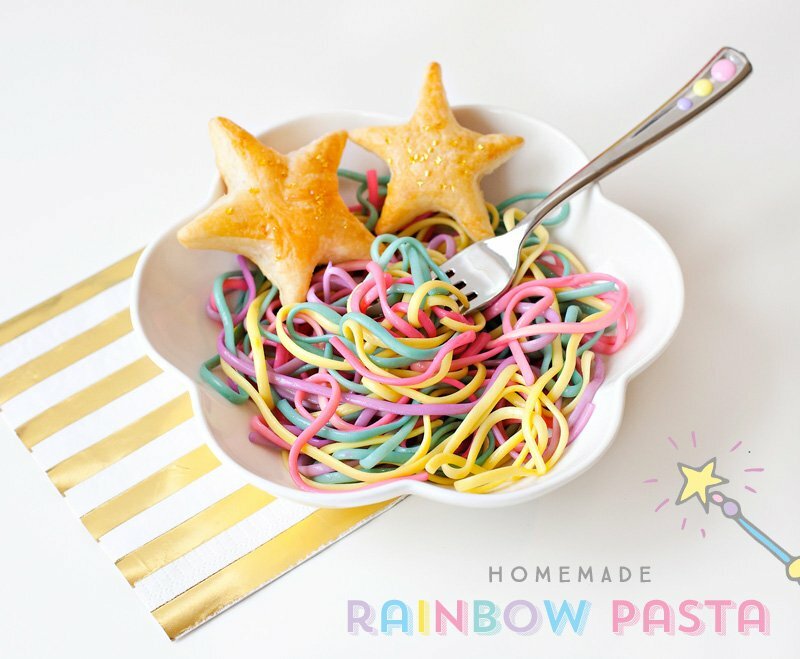 That rainbow pasta is just lovely, any kids will go crazy about. I am going to do this for my son next birthday party.